Double points are up for grabs at the final race of the season! The IndyCar championship comes down to the wire as four drivers vie for the Astor Cup. 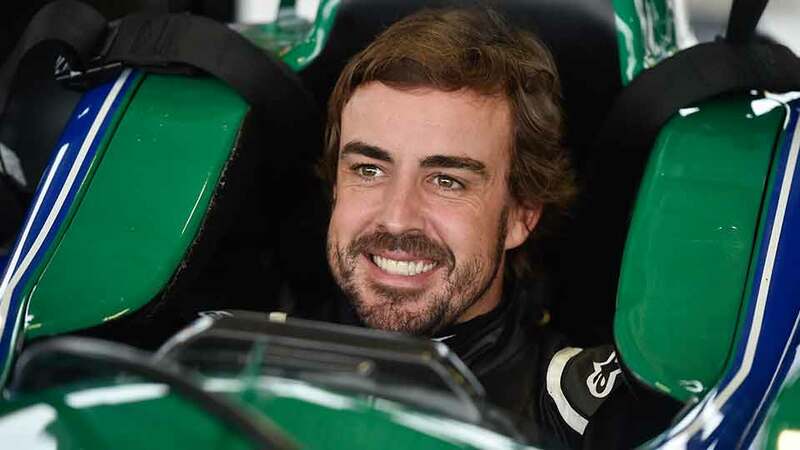 We preview the Grand Prix of Sonoma. It’s that time of year again to determine an INDYCAR champion, with the assistance of the sport’s greatest asset: the fans. 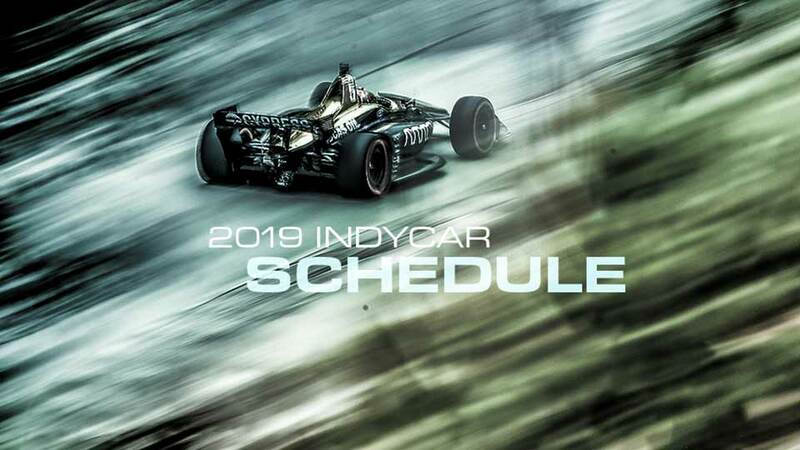 INDYCAR released its 2019 schedule today featuring 17 events, a newly announced race and a new event finale. All the action will be showcased in INDYCAR’s first full season with NBC Sports Group. 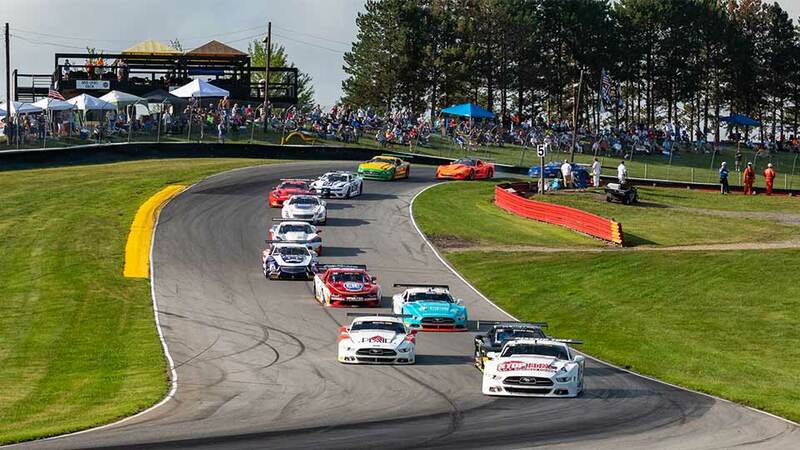 NASCAR Hall of Famer Bill Elliott will join the Trans Am Series presented by Pirelli’s TA2 class for the First Energy Muscle Car Challenge at Mid-Ohio Sports Car Course, August 9-11. ATLANTA, Ga. (August 2, 2018) – In the latest addition to an incredibly diverse career, Katherine Legge will make her NASCAR Xfinity Series debut this month at the Mid-Ohio Sports Car Course, driving the #15 JD Motorsports with Gary Keller Chevrolet Camaro. LEXINGTON, Ohio – About the only wheel Alexander Rossi turned wrong Sunday in the Honda Indy 200 at Mid-Ohio came when he attempted a victory doughnut in the No. 27 NAPA AUTO PARTS Honda. His car slid off track and became stuck in the grass.